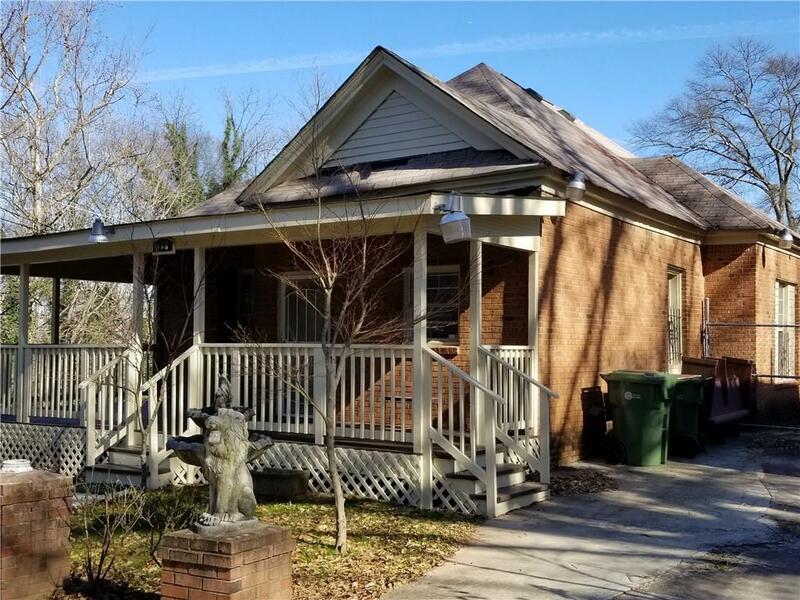 Opportunity in Adair Park! A diamond in the rough, this one needs some TLC. Lots of bedrooms and bathrooms but plumbing repairs necessary, great potential for Airbnb! Stunning City view from your front yard - Be quick, this one will go fast. Directions: From Metropolitan, Take Gillette Ave, Turn Right On Tift, House Is On The Right.